Question: As a new business owner, what should I look at when deciding on insurance? 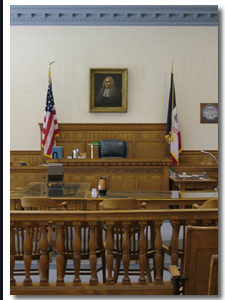 Contact an Iowa business / corporate lawyer representing clients in West Union, Iowa today to schedule your initial consultation. Answer: Your insurance should depend on your potential risk. If you are manufacturing products, for example, you should look at product liability insurance..